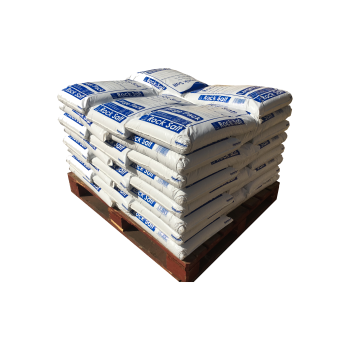 Location is no problem, with several distribution hubs throughout the UK we can deliver your salt quickly, and within your budget. We have developed great relationships with haulage partners and together we are able to offer a quick and reliable delivery service. 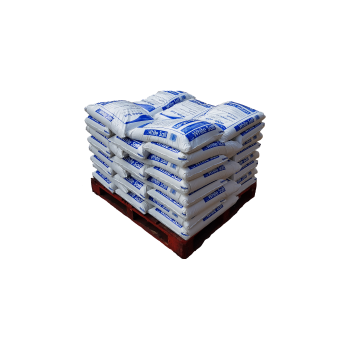 All prices quoted for palletised goods on our website include free delivery to mainland UK. This is an economy delivery which means that delivery can typically take up to 3 working days from date of despatch. Pallets will be delivered to the nearest kerbside, by an articulated lorry with a tail lift. For orders placed before 2pm a next day delivery service may be available for certain locations, although an extra surcharge will apply. If you would like to find out more about this, or a timed delivery service, please contact us directly and we will be happy to help. Click on the map to start mapping your spread requirements.